What is a functional pharmacy? We at Barton Creek Chiropractic offer a full line of professional and pharmaceutical grade supplements. This is a meaningful part of our integrative approach to your health and wellness. 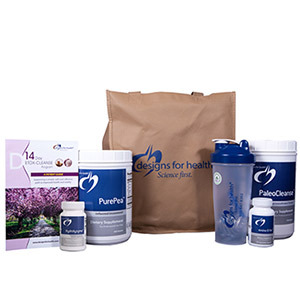 These supplements are only available through licensed professionals and are pharmaceutical strength. We recommended dosing and timing for your supplements so we can monitor your progress and modify your treatment to ensure the best outcome. These products are 100% of what is on the label so we/you know exactly what you are getting and in what dose. Over-the-counter grade supplements may or may not contain enough or any of the active ingredient/ main ingredient that you need and is not regulated by a governing body. CBD is an acronym for cannabidiol, one of the cannabinoids in the cannabis plant. The Elixinol brand that we carry is produced from the leaves, stalks and flowers of hemp. In addition to cannabidiol, hemp contains vitamins, minerals, phytosterols, pigments, proteins, enzymes, antioxidants, flavonoids, and essential fatty acids! CBD is mostly commonly used for natural pain modulation and relief for chronic and acute pain. Cannabidiol has been shown to reduce some types of anxiety, relieve nausea, cardiovascular health, and much more. 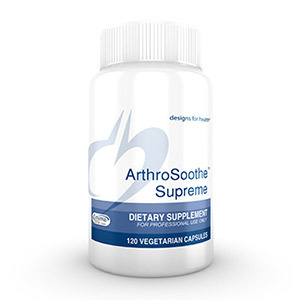 ArthroSoothe™ Supreme offers targeted nutritional support for joints, providing them with the nutrition they need in order to move freely and function at their best. This synergistic formula contains powerful joint-supportive nutraceutical compounds including glucosamine sulfate, green-lipped mussel, MSM, trans resveratrol, quercetin, and NAC. 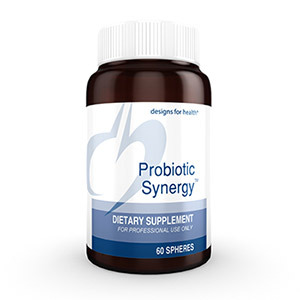 Probiotic Synergy™ is designed to offer support for proper flora in the gastrointestinal tract. It uses patented delivery and shelf stability technology to ensure maximum potency and viability. This is achieved using the latest techniques designed to protect fragile probiotic organisms from harsh stomach acid and deliver the highest number of live organisms to the intestinal tract. 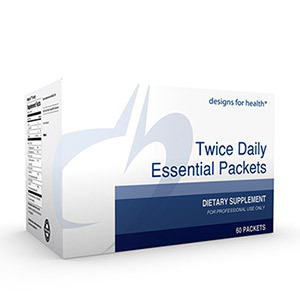 Women’s Twice Daily Essential Packets provide women with all their necessary nutrients in a convenient, twice daily packet. These packets do not contain iron, making them an ideal choice for women of all ages. 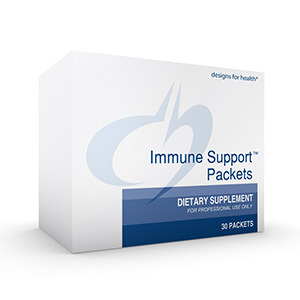 These packets contain a comprehensive arsenal of immune-supportive nutrients, helping the body maintain a strong defense. 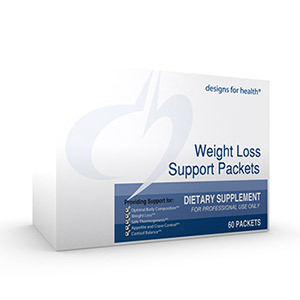 Products that comprise these packets were selected for their abilities to support the body’s overall immune response, providing the body with efficacious amounts of vitamin D (balanced with vitamins A, E and K, the remaining fat soluble vitamins), vitamin C, zinc, colostrum, and a wide array of antioxidants. Immune support may also aid in alleviating symptoms from allergies. Fullscript is online dispensary of professional grade supplements. 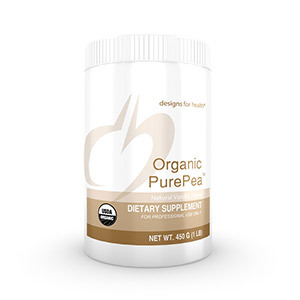 Order your supplements at your convenience from your phone or computer and they will ship directly to your door. We’d love to meet you and answer your questions on nutritional pharmaceuticals. Contact Barton Creek Chiropractic today!